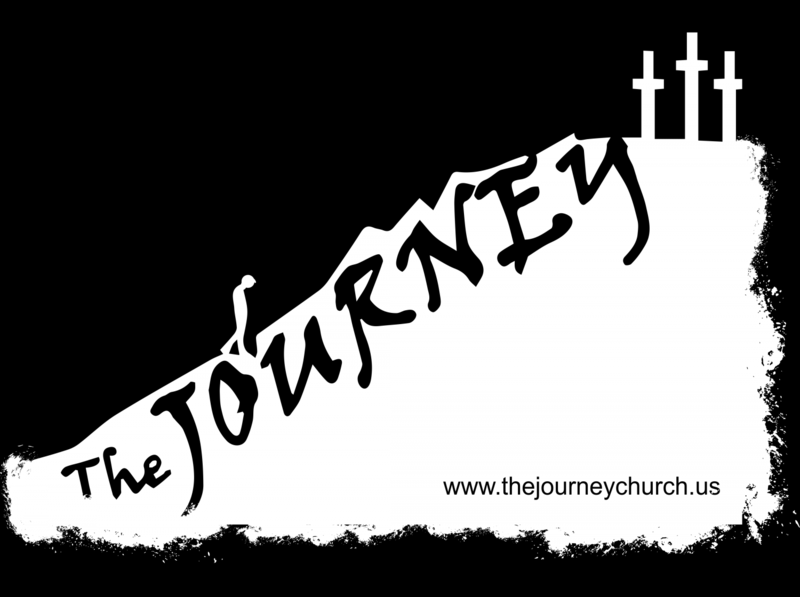 The Journey Church is a non-denominational, spirit-filled, family-oriented church with an exciting atmosphere of direction and purpose. The Journey’s focus is on grace and the mercy of Jesus Christ. The goal of Journey Church is to lift up Jesus Christ in our community and through practical application, to serve those in need. For those looking for a place to belong, be accepted, and loved, the Journey Church welcomes you. Can’t wait to meet you!